Judith A. Pierce, 75, of Marienville, formerly of Tarentum, died on Monday, April 23, 2018 at Clarview Nursing and Rehabilitation Center, Sligo, PA.
Judy was born on Sunday, November 15, 1942 in Natrona Heights to the late James and Mable (Meekins) Pierce. 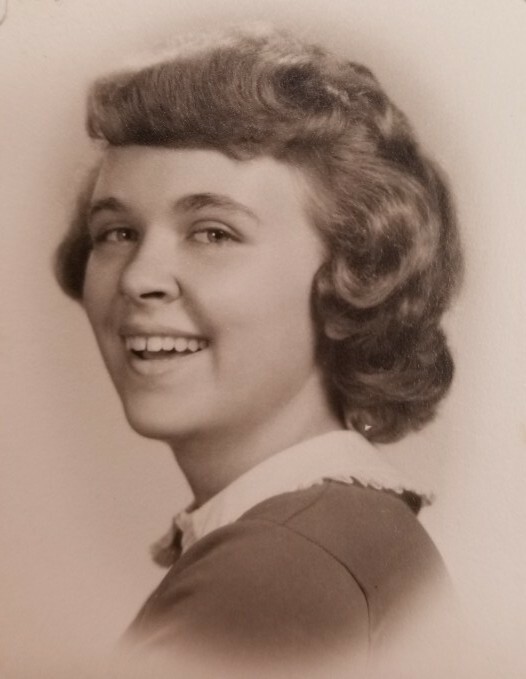 She graduated from Har-Brack High School, Class of 1960 and then started her career as a supervisor for Bell Telephone, retiring in 1990 and moving to Marienville. Judy was a very social person who could be seen greeting people at many functions going on in Marienville. She was of the Lutheran faith and was affiliated with the United Methodist Church in Marienville. Judy is survived by her dear friend and caregiver, Dawn Yackovich of Marienville. 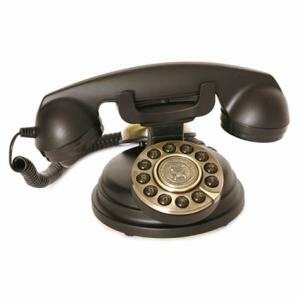 All services for Judith were private. Arrangements are under the care of ROBERT PETERS FUNERAL HOME INC., 1521 Freeport Road, Natrona Heights, PA 15065 (724-224-7730). 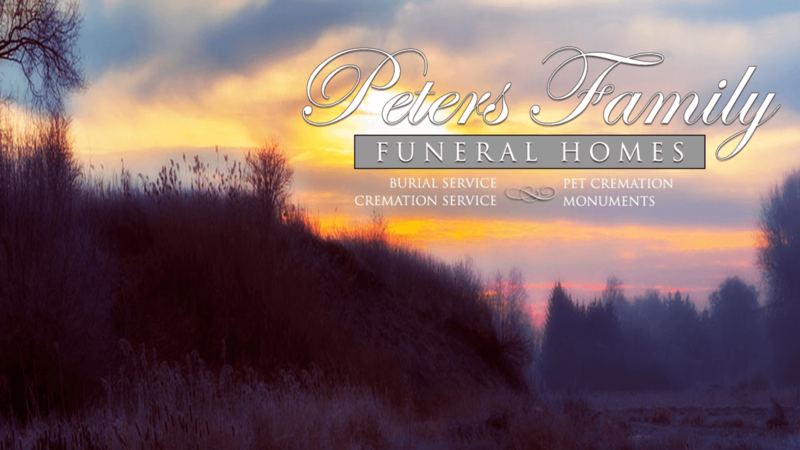 For online condolences and more information please visit us at www.petersfamilyfuneralhomes.com. Memorial contributions can be made in Judy’s name to the Clarion/Forest VNA Hospice, Perkins Road, Clarion, PA.